There are some fantastic games available for Android: Dead Trigger, Minecraft, Grand Theft Auto III, Heroes Call THD, Oscura…. The list goes on, and as long as a tablet isn't your only gaming device, you probably won't exhaust the selection. 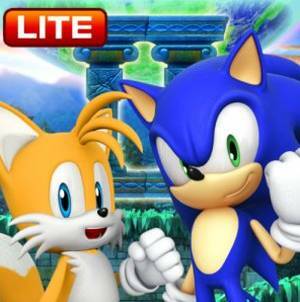 What are the hottest Android games for Kindle Fire HD? We played a slew of them to pick out the best 10 games for Kindle. Here is the list. In Air Patriots, you draw tracks so your planes can strafe lines of approaching tanks before the tanks can cross the board. Various maps and unit types keep things fresh as you advance. Graphics look sharp and the game plays smoothly on both high and low-res Kindles. With elements of Flight Control, Zuma, and "tower defense" games, Air Patriots is enhanced by heavy use of GameCircle, including achievements and cross-device syncing. The Kids Doodle app is a very entertaining kids painting application for young children to freely doodle on an Android device. 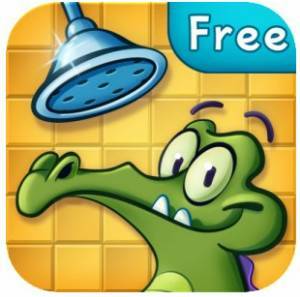 This Kids Doodle app is tailored specifically for kids and is easy to use. 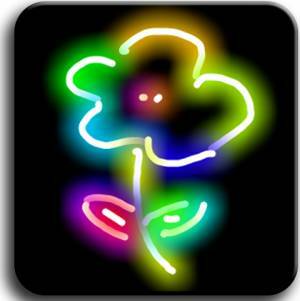 For an older child or an adult who may enjoy a more advanced drawing app, please consider the Paint Joy app, which was designed for teenagers and adults. Paint Joy supports more than 15 brushes, an intuitive brush picker to select brush type and size, and an intuitive color picker. Paint Joy is also available on the Amazon App Store. The worldwide hit Diner Dash makes its debut on Android for the very first time! Build your restaurant empire in this chart-topping game of speed and savvy. Help Flo, a spunky entrepreneur, grow her signature diner from a greasy spoon to a five-star joint. Delight eager customers by seating, serving, and clearing tables quickly to earn big tips. Soothe impatient guests before they get angry and skip out on the bill. Tap and slide your way to the top of the restaurant ladder in this worldwide hit game! 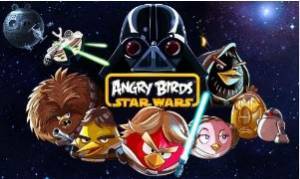 The latest in the Angry Birds franchise uses a lot of licensed Star Wars images and content, with gameplay using elements of traditional Angry Birds and Angry Birds Space. New birds include some with zapping and disintegrating powers. The HD version has crystal-clear graphics on the Kindle Fire HD and Kindle Fire HD 8.9. Is Minecraft a game or a cult? It certainly has a vast, passionate following for its open form of gameplay, where you build a functioning world out of primitive blocks. The Android version of Minecraft is now available for the Kindle Fire, and while it isn't quite as big or complex as the PC and XBox 360 versions, it's still satisfying enough for some casual building fun. In this epic RPG, you follow the adventures of a gallant young man and his golem companion as they roam the world in search of a legendary weapon. One day the pair rescues a solitary girl from a band of bloodthirsty monsters. Explaining that she is of royal blood and the sole survivor of a treacherous palace coup, the mysterious princess opts to join her rescuers on their journey for the magic weapon. Discover how their destinies are intertwined. 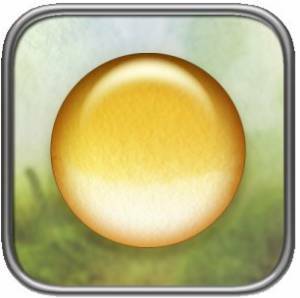 An entrancing, soothing puzzle game, Quell Reflect takes full advantage of Amazon GameCircle with a ton of amusing little achievements along the way. This game really takes you out of your day-to-day grind, thanks to its soothing soundtrack and beautiful pastel colors, as you try to maneuver a raindrop to grab little pearls in the fewest possible turns.